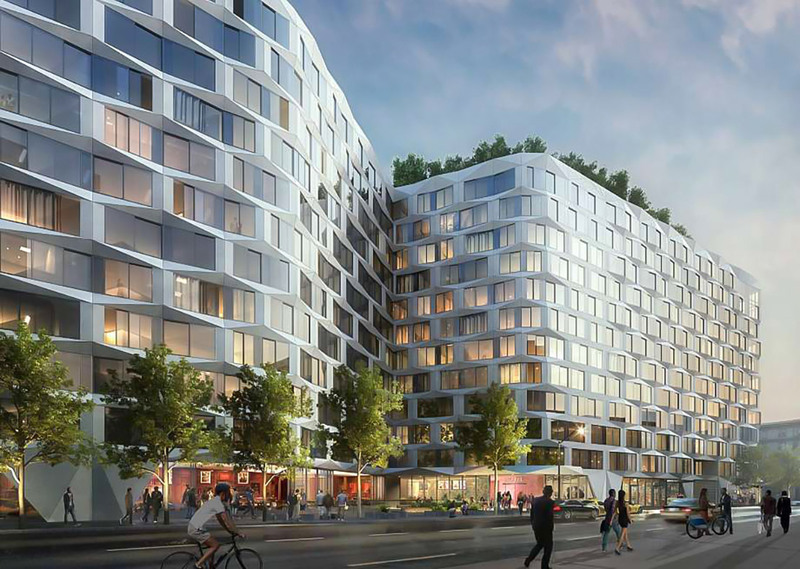 The Standard Hotel and Condominiums is scheduled to be complete in 2019. The project includes 242 hotel rooms and 252 Condominiums. Decker Electric has been contracted to design/assist with electrical, life safety and voice/data features. The hotel is designed so the customer does not need to use the front desk to check in. The lights and the heating/cooling are all controlled by using an app on your phone when you enter the building.